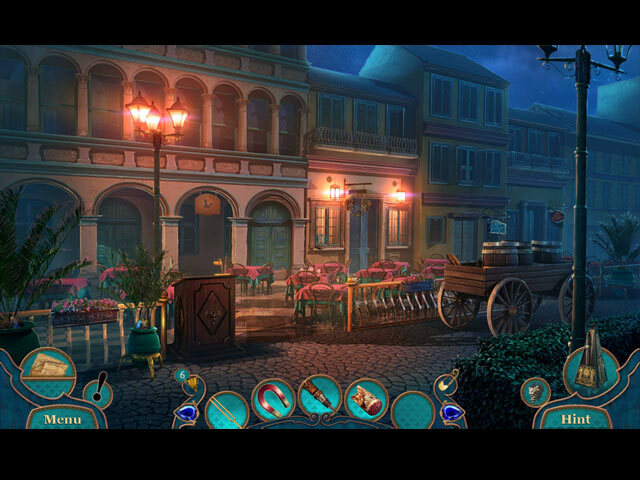 Danse Macabre: Florentine Elegy Collector's Edition game download. 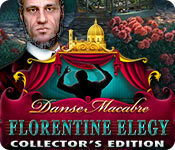 Free download Danse Macabre: Florentine Elegy Collector's Edition for Mac. Eipix Entertainment proudly presents the newest addition to the Danse Macabre series! Your beloved musical mentor has dominated his competition time and time again, but your joy for his achievements is short-lived when he’s found murdered and you are named as the prime suspect! Can you track down the real murderer, or will you be convicted of a crime you didn’t commit? You’ll soon discover the fate of your beloved city may be at stake as well! 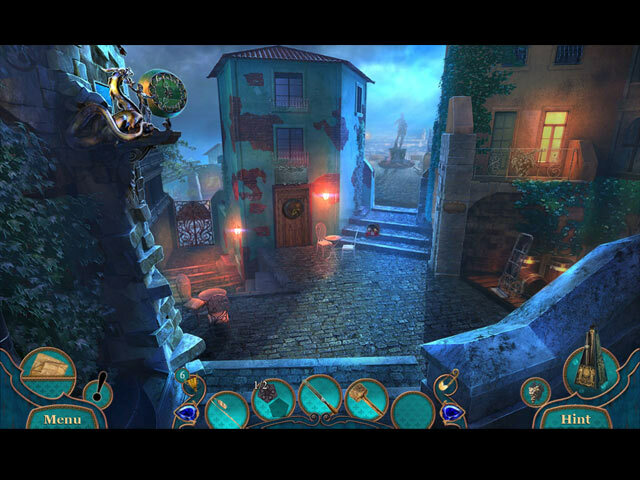 Dodge the police and scour the city to find the clues in this heart-pounding hidden-object puzzle adventure! 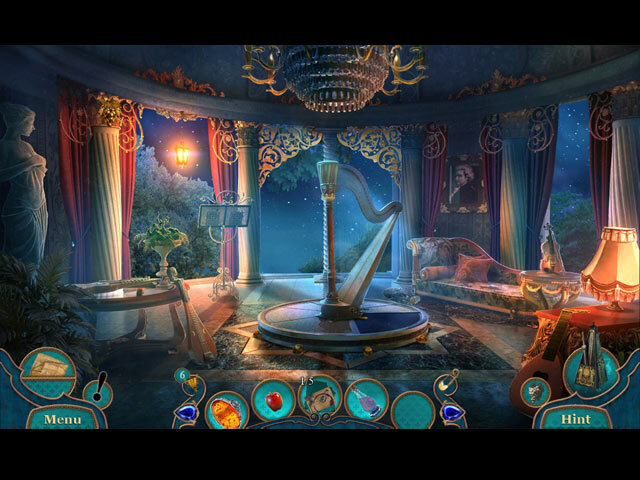 As Shakespeare says, "If music be the food of love, play on..." in the bonus game! Replay your favorite HOPs and mini-games. Lots of hidden collectibles to find! Enjoy the soundtrack, wallpapers, and concept art.